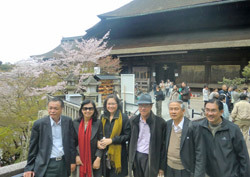 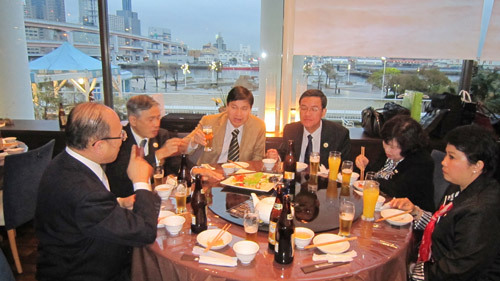 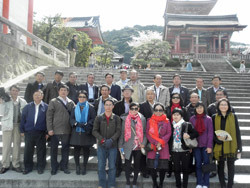 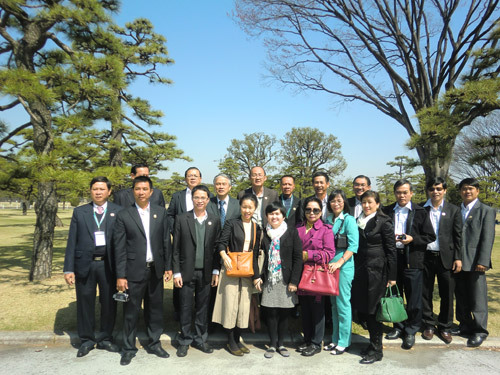 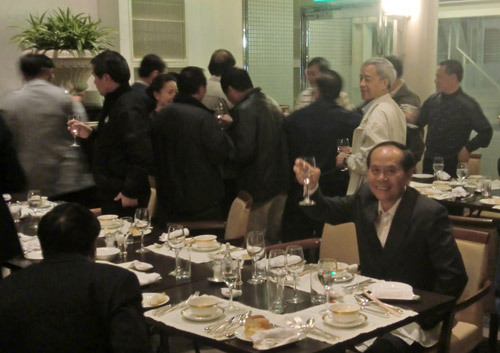 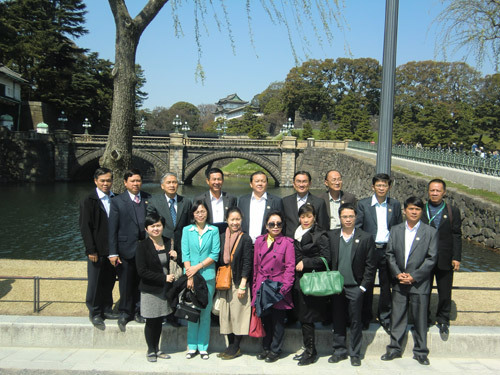 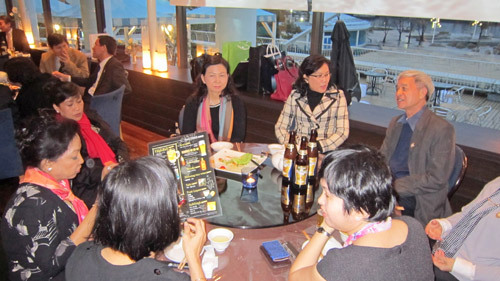 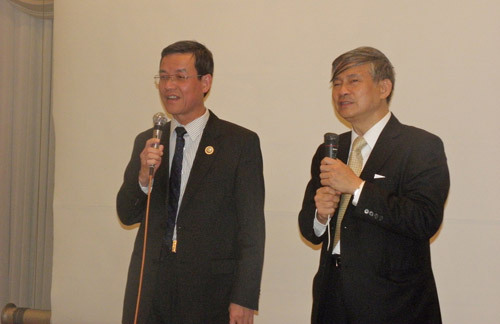 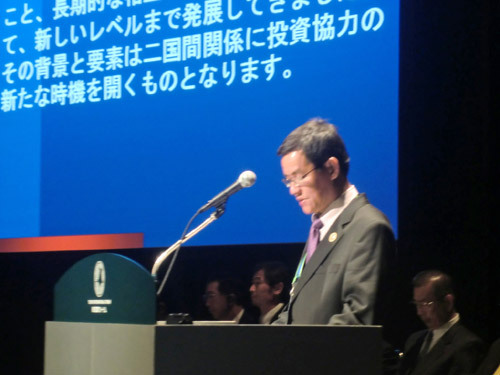 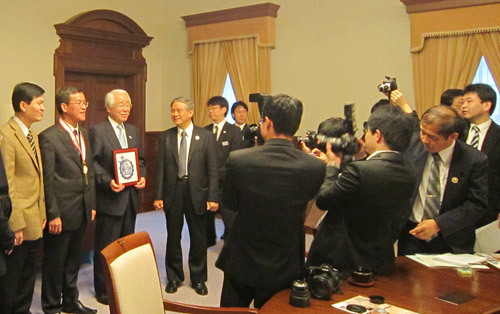 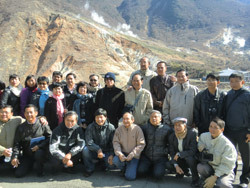 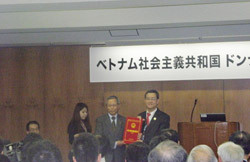 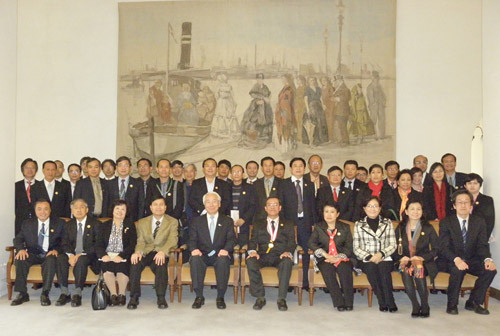 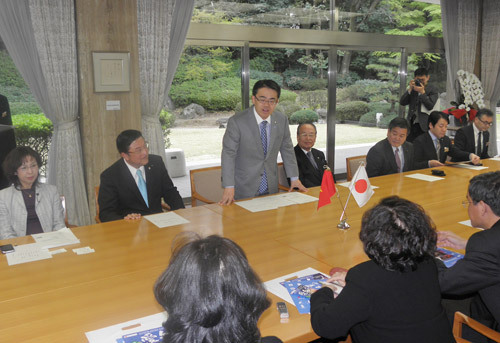 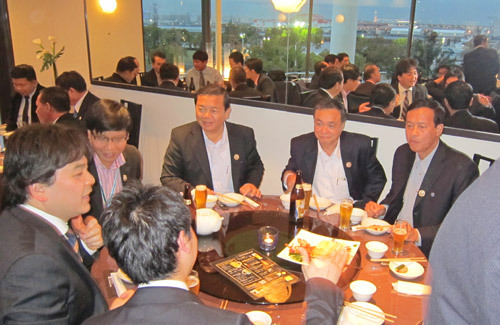 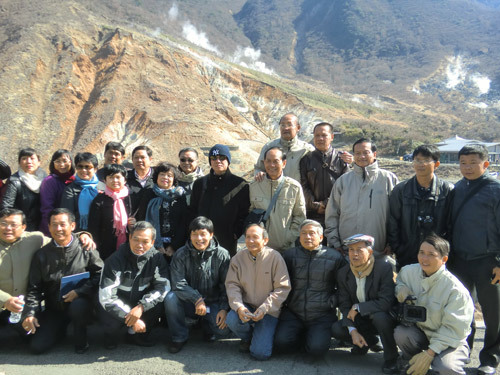 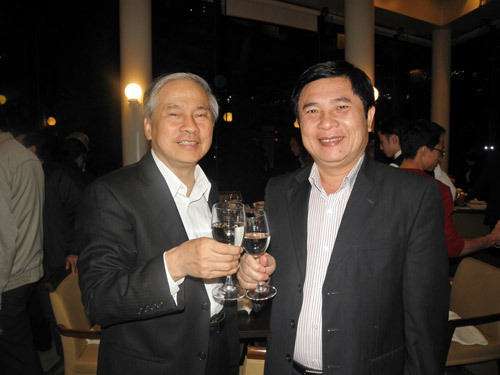 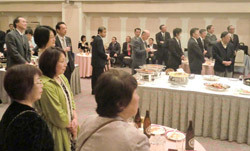 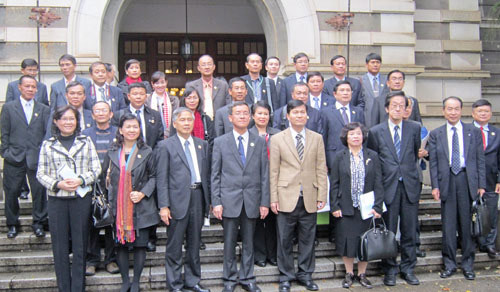 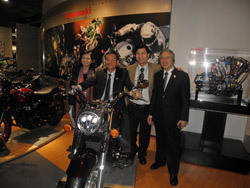 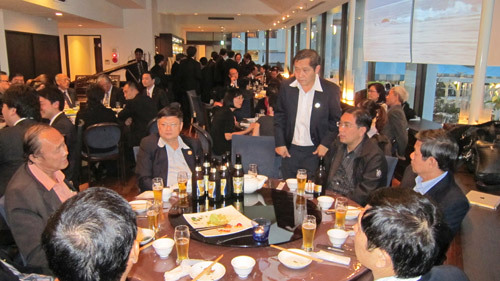 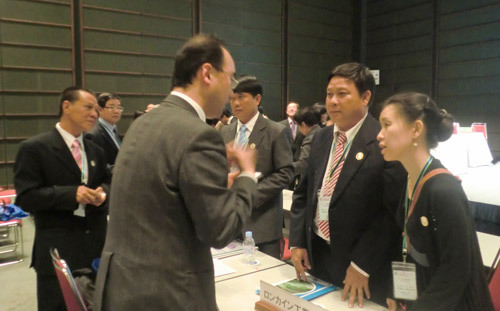 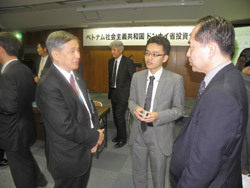 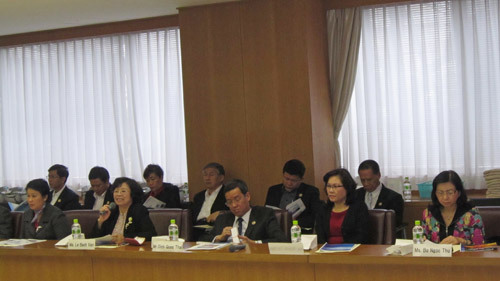 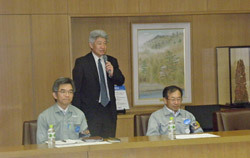 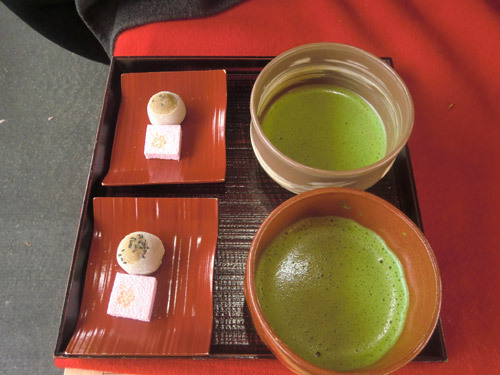 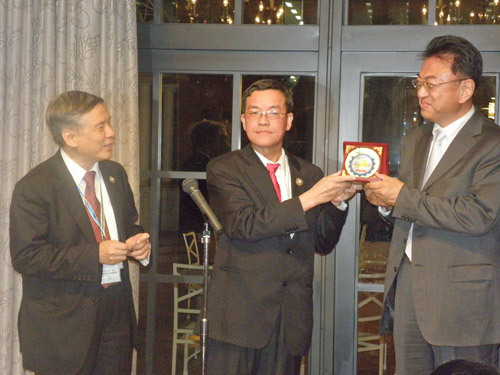 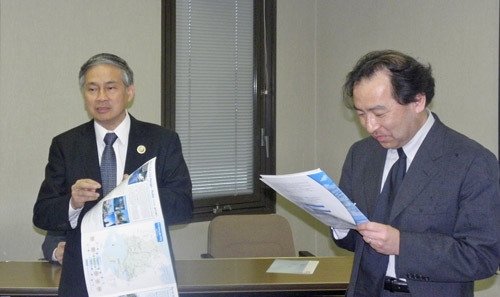 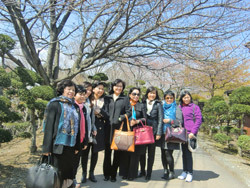 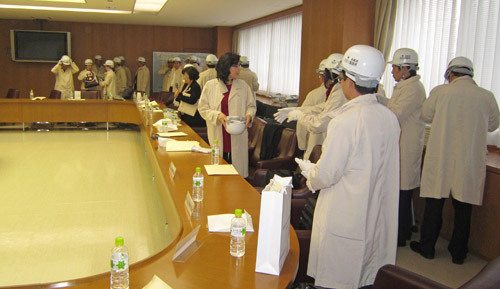 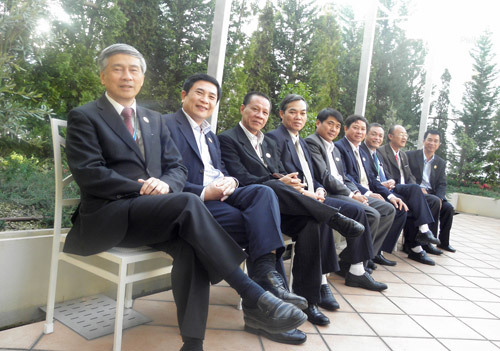 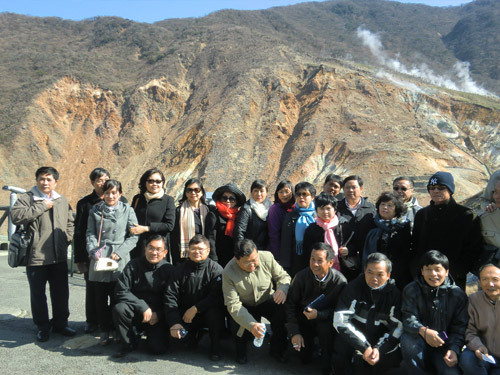 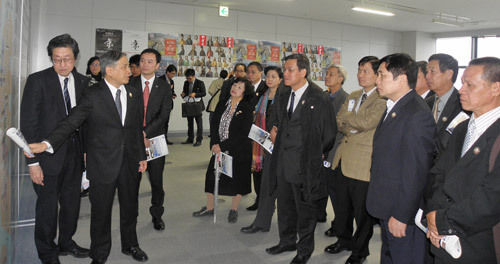 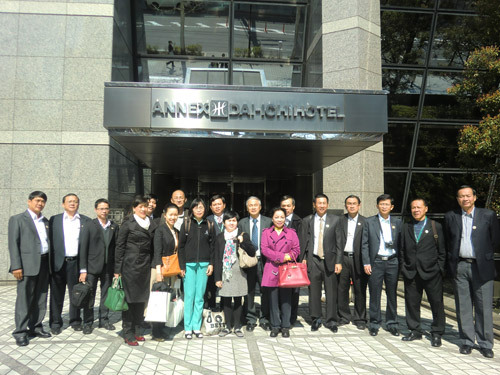 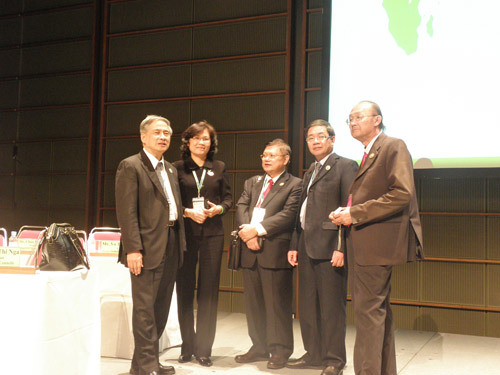 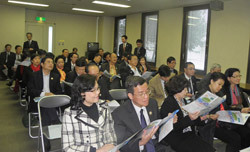 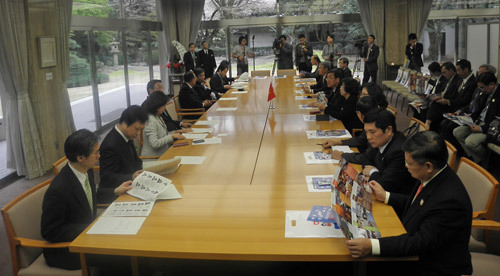 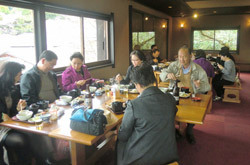 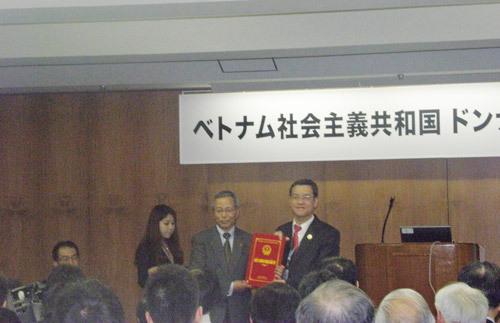 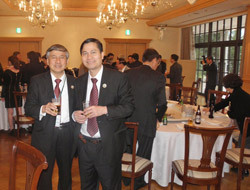 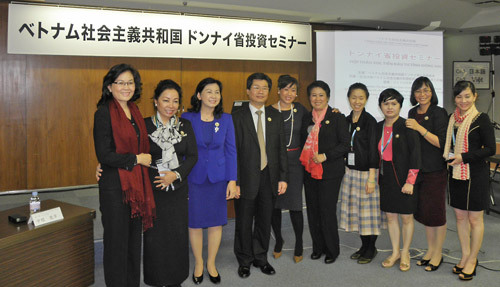 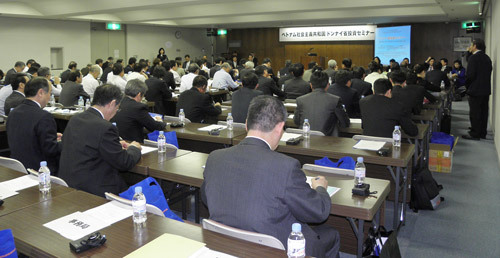 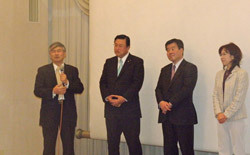 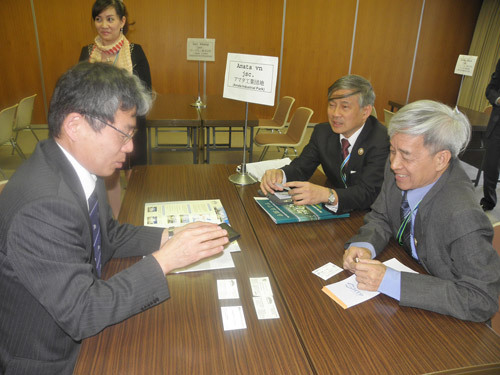 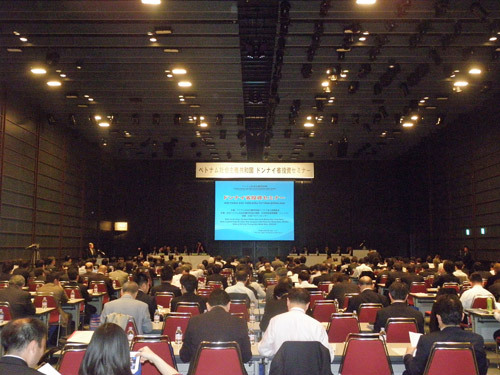 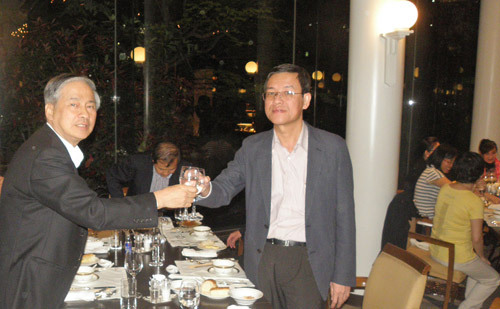 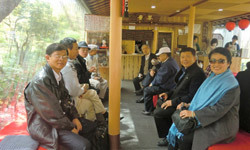 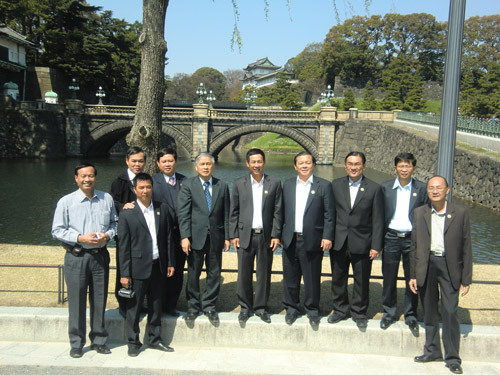 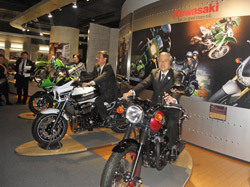 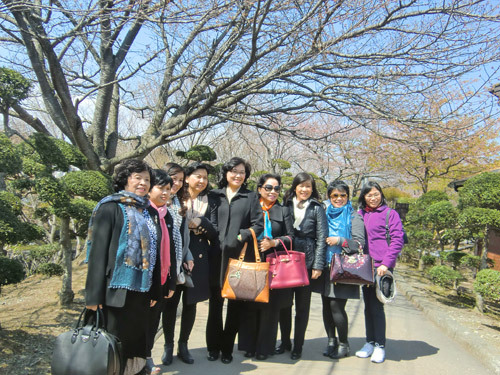 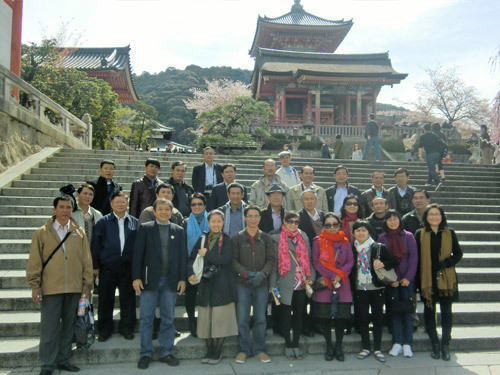 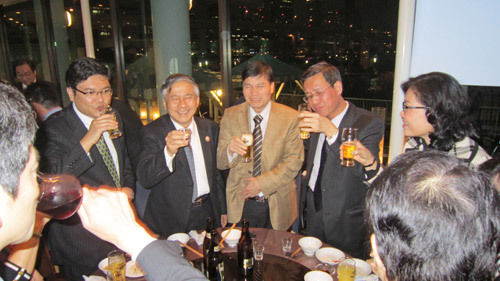 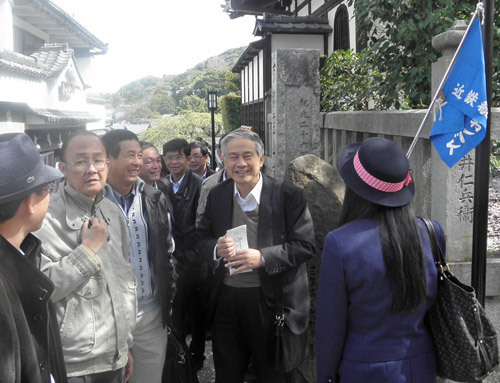 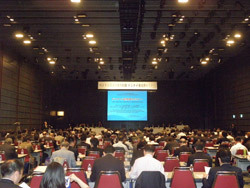 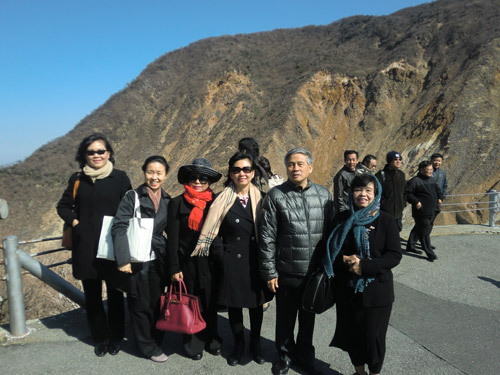 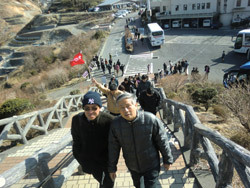 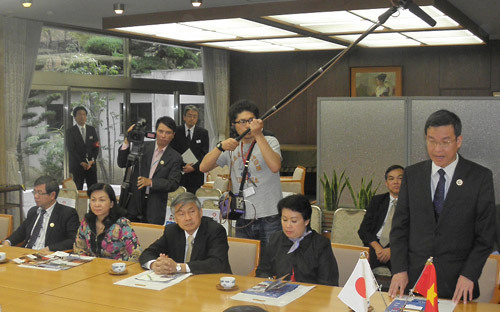 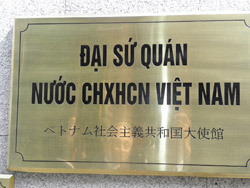 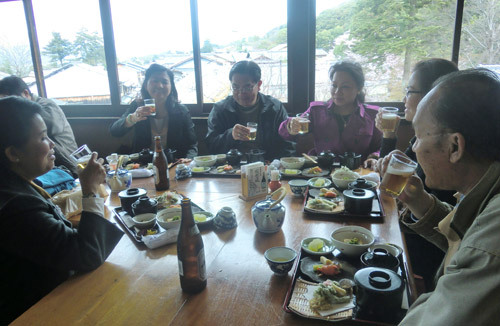 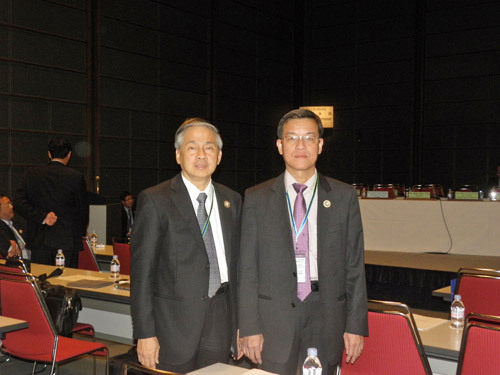 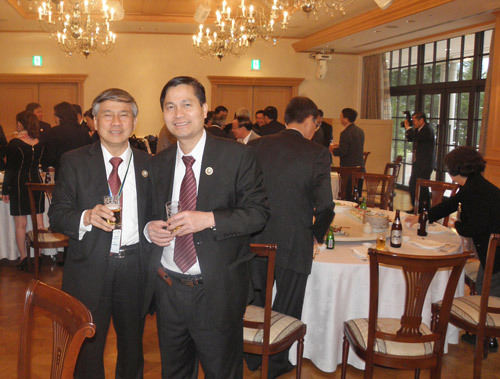 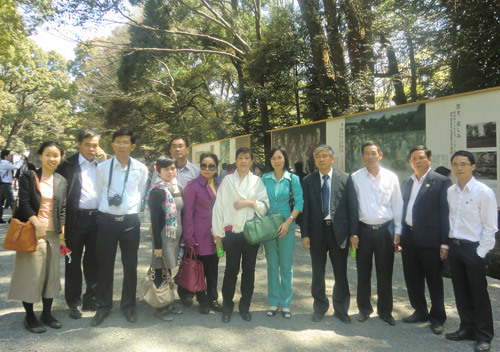 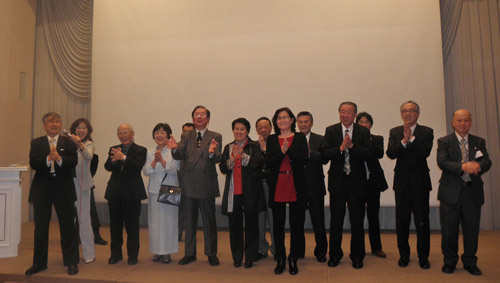 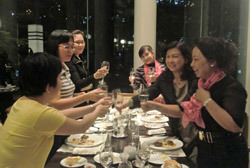 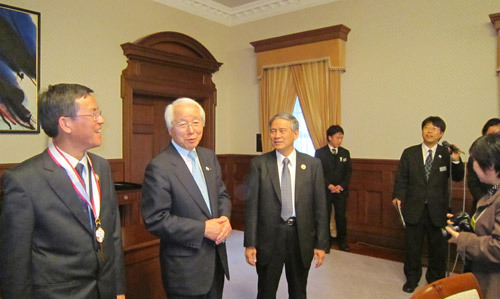 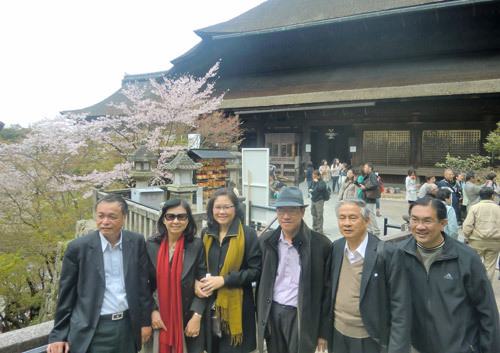 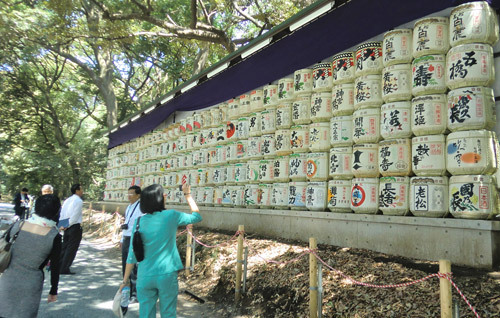 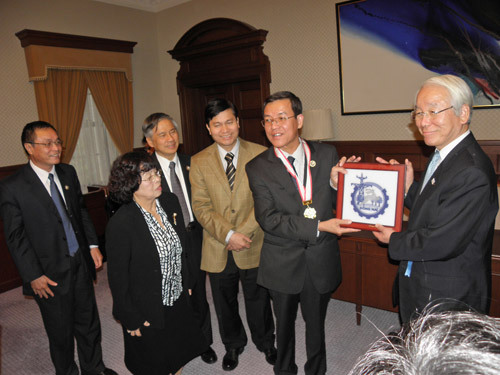 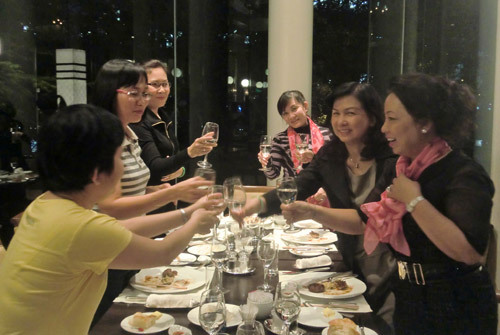 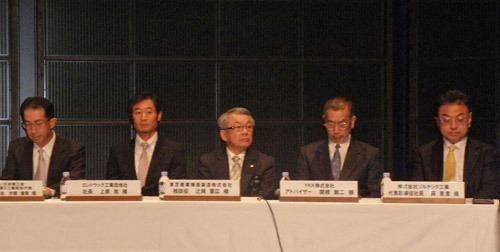 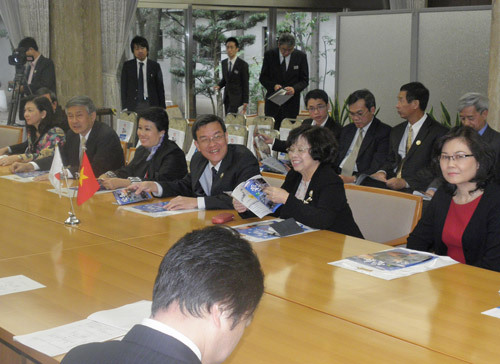 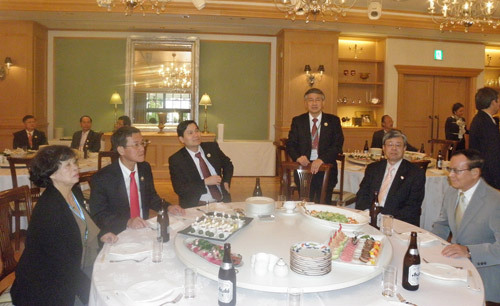 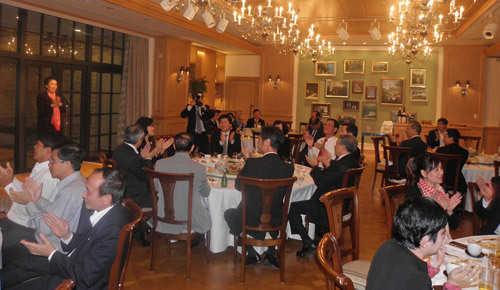 Minh Tran collaborated with Dong Nai province to organize the Second Investment Promotion Program in Japan from April 8 – 16, 2012. 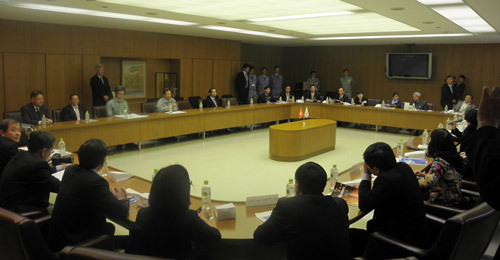 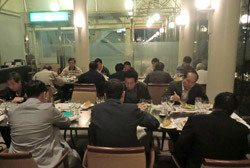 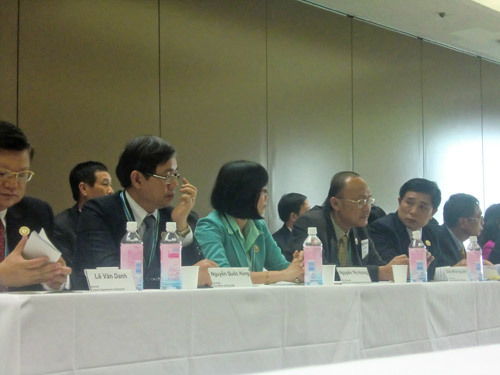 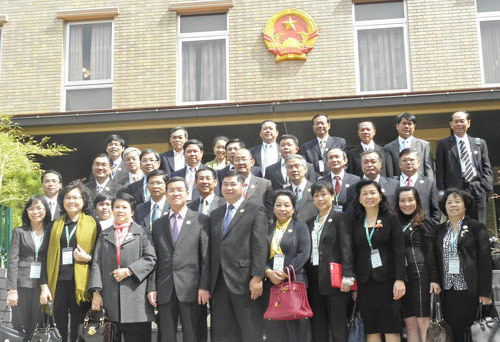 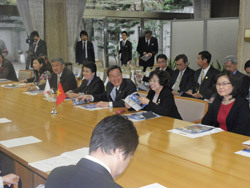 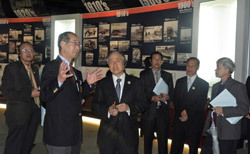 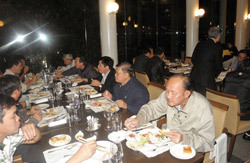 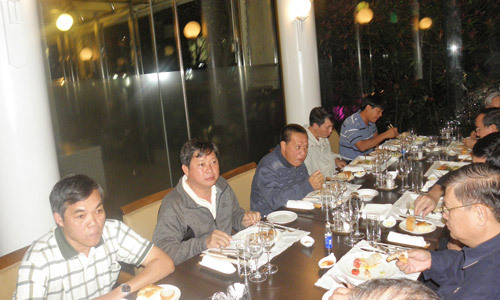 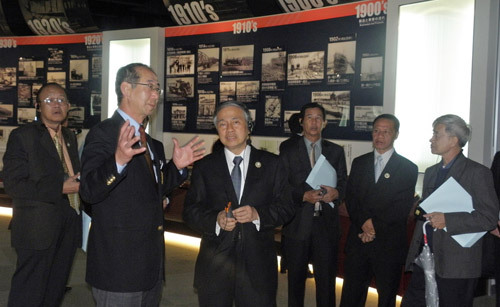 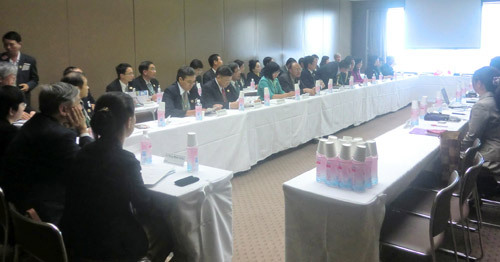 The Dong Nai delegation consisted of Provincial Government leaders and business leaders from major industrial development sectors. The delegation was headed by Mr. Dinh Quoc Thai, Chairman of Dong Nai People's Committee and Deputy Secretary of Provincial Party Committee. 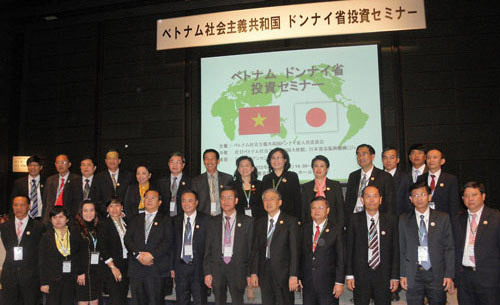 This was a very special trip to promote cooperation between the local economies of Vietnam and Japan in the area of business investment. 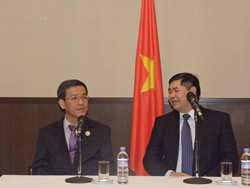 “Our basic development approach has been ‘the success of investors is the success of Dong Nai province’. 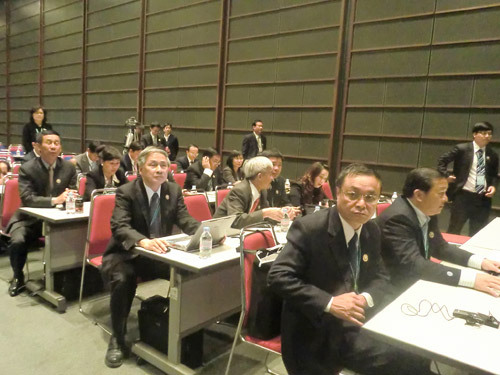 The Japanese investors were impressed by this and made our Dong Nai province Investment Promotion Program in Japan successful in all meanings,” said Mr. Thai.